With the authorization of China Global Television Network (CGTN), CGTN.com has the exclusive right to disseminate and broadcast all CCTV and CGTN channels and all the programs contained therein, of which CGTN owns the copyright and/or other related rights, and/or has the effective authorization from the original copyright proprietors, on new media platforms (including without limitation the Internet, mobile phone, IPTV, vehicle-loaded TV, etc. ); furthermore, CGTN.com shall act as the exclusive agent of CGTN for the trade of the aforesaid rights worldwide. No person, organization and/or company shall disseminate or broadcast the above-mentioned CGTN channels and/or programs on new media platforms without prior permission by CGTN.com. 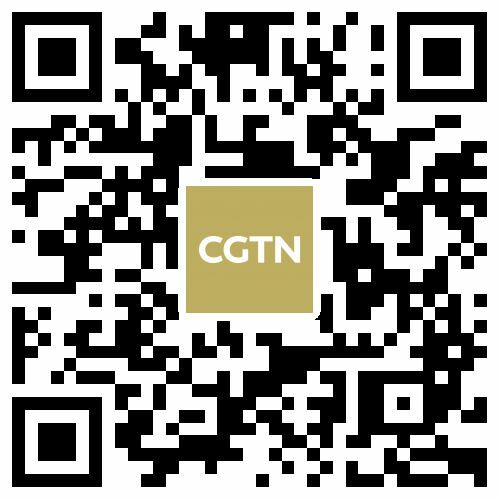 If you need to use any of the CGTN.com videos, please contact us. The CGTN is not responsible for the content of external sites.